Answer a few questions to get a price or quote. 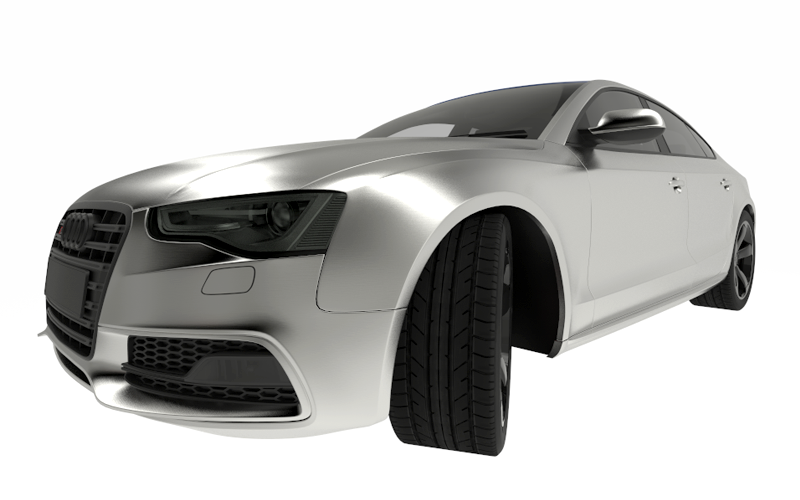 Customisable services for your vehicle from approved, accredited and verified companies. What colour material would you like? The colour of your chosen vinyl is unlikely to effect the price of your wrap and will not be included as part of this calculation process. Letting us know your preferred colour now will help when you request a personalised quotation from our network of professional service providers. We will also use your chosen colour for market research into the industry and consumer habits. The quality of the vinyl materials used will greatly effect the finish of your wrap, the time it lasts and whether it comes with a manufacturer warranty. Be careful having anything other than leading vinyl products applied to your vehicle. Are you able to send the calipers away for the service? This is the cheaper option. Some service providers may be able to offer extras to customise your service. We have some options below to help give an idea of any additional costs they may charge. What's the condition of your vehicle? Where would you like your price sent? Tell us where you want the quotes sent to. Where do you need the service carried out? By accepting these terms and conditions, the user confirms to have read, understood and accepted its contents. Accepting these terms and conditions is a condition to use products and services provided by 3Dom Wraps. All users are obliged to observe these terms and conditions. Would you like access to exclusive special offers from us and our partners? Would you like to earn up to £250 a month advertising on your vehicle? Would you like to get exclusive vehicle insurance discount? What level of service do you require? Please read these Terms and Conditions (“Terms”, “Terms and Conditions”) carefully before using the https://www.3domwraps.com/ website (the “Service”) operated by 3domwraps.com (“us”, “we”, or “our”). Our Service may contain links to third-party web sites or services that are not owned or controlled by 3domwraps.com. 3domwraps.com has no control over, and assumes no responsibility for, the content, privacy policies, or practices of any third party web sites or services. You further acknowledge and agree that 3domwraps.com shall not be responsible or liable, directly or indirectly, for any damage or loss caused or alleged to be caused by or in connection with use of or reliance on any such content, goods or services available on or through any such web sites or services.